The Minnesota Valley Chorale was established in the fall of 1978 by founding director Randi Ellefson and a handful of close friends with the intent to establish a quality choral performing group in the southern Minnesota area. It has evolved into an outstanding adult choral ensemble which presents performances in the fall and spring. While its members come from many different backgrounds and occupations, the goal of the Chorale is the same today as it was at its inception—to provide the audience with a rich and varied musical experience that is unique to this area. The Chorale strives to bring to its audience a broad range of great musical literature. Works from the Renaissance and Baroque periods are regularly performed in their original language. A tradition has also been established by the Choral to showcase the efforts of Minnesota composers. Major works are usually performed with orchestral accompaniment. The Minnesota Valley Chorale performs in various locations throughout southern Minnesota. Each concert is performed in both Mankato and in a neighboring community. Some of the communities who have hosted the Chorale include: St. Peter, New Ulm, LeSueur, Nicollet, St. James, Amboy, Mountain Lake, Fairmont, Easton, Waseca, Owatonna, and Fairbault. 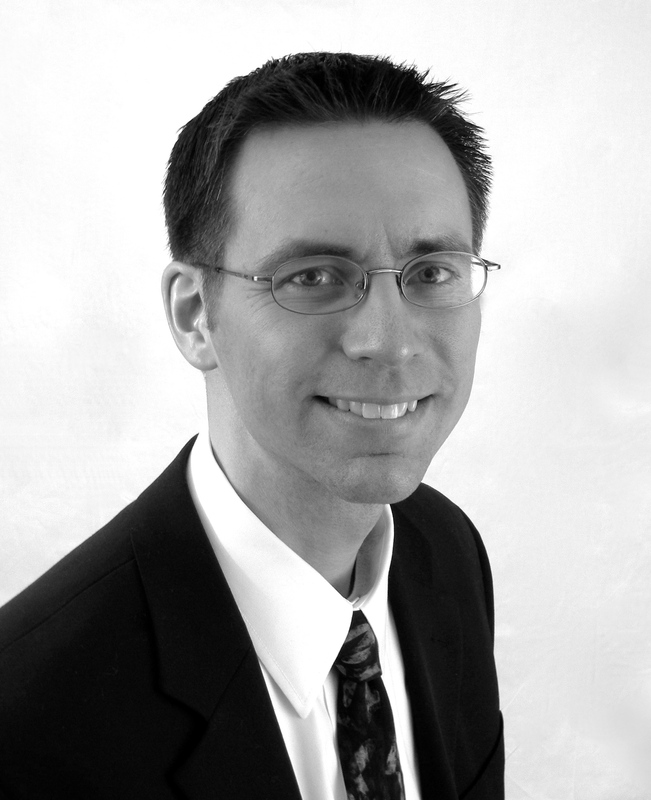 Dr. Eric Harstad has been the Director of the Minnesota Valley Chorale since 2012. Eric earned an Associate of Arts degree from Bethany Lutheran College, a Bachelor of Music Degree from Saint Olaf College and a Master of Music degree from Minnesota State University-Mankato. He earned his Doctorate in Choral Conducting at the University of Nebraska-Lincoln. Eric has sung with the Saint Olaf Choir, Magnum Chorum and the Dale Warland Singers. He has taught & conducted choirs at Minnesota State University-Mankato, Mankato Public Schools, McLeod West Public Schools, Buffalo Lake-Hector Public Schools, Hutchinson High School, and Hangzhou Normal University, Hangzhou, China. In addition to directing the MVC, Eric teaches vocal music at Madelia Public Schools, and directs the choir at Peace Lutheran Church in N. Mankato.